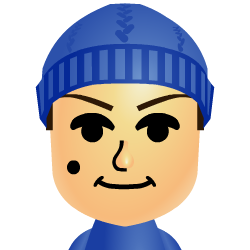 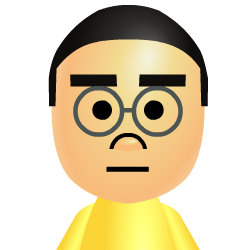 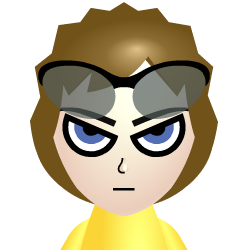 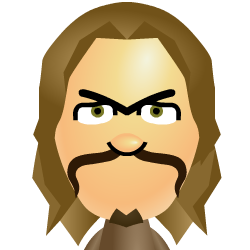 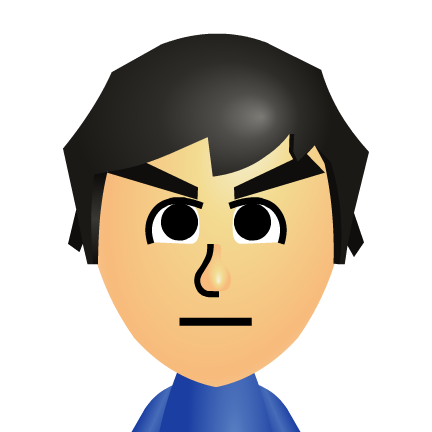 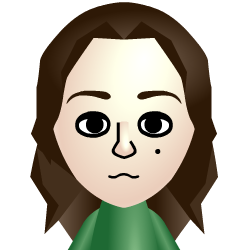 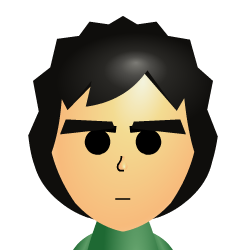 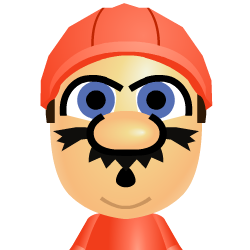 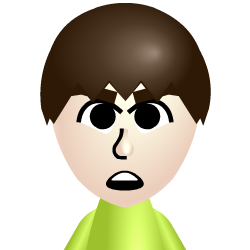 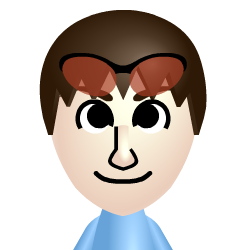 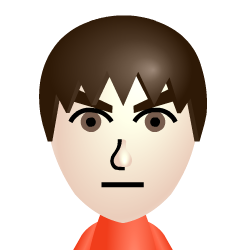 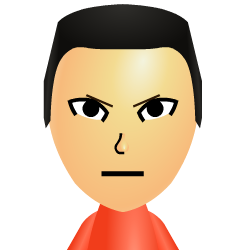 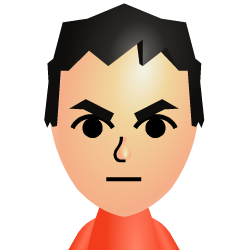 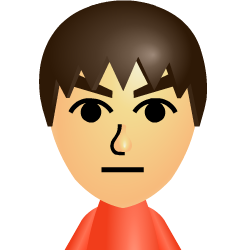 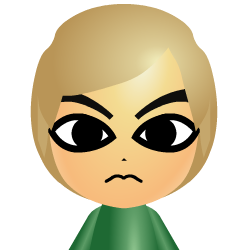 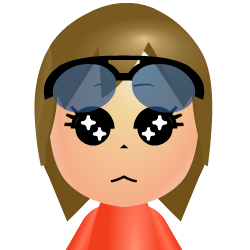 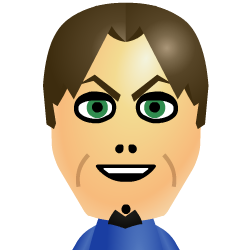 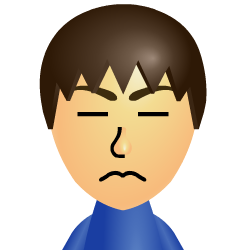 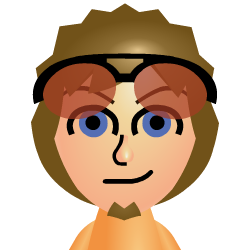 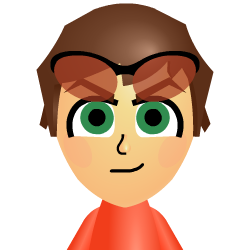 More Miis might be added later. 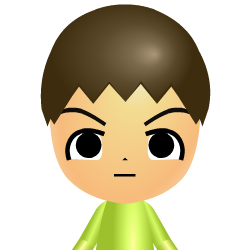 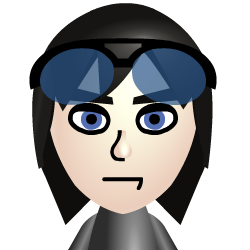 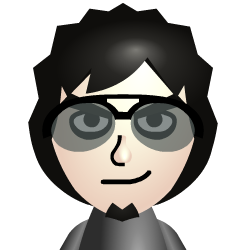 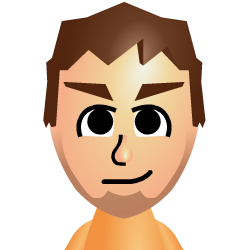 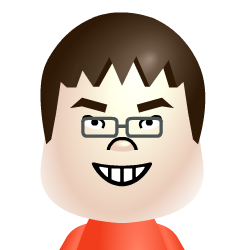 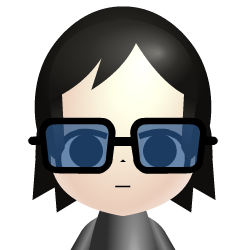 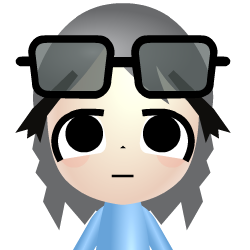 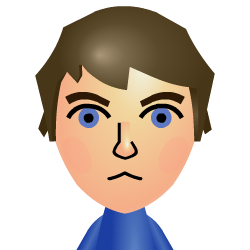 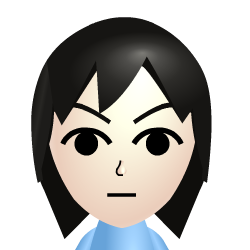 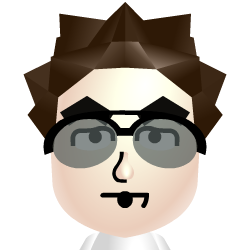 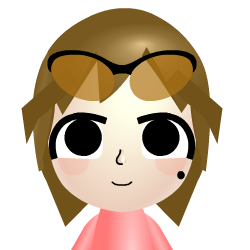 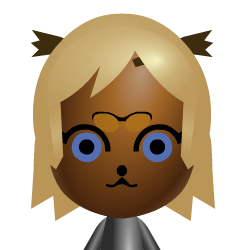 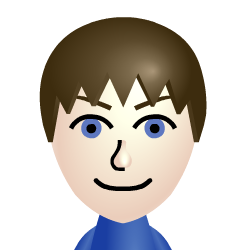 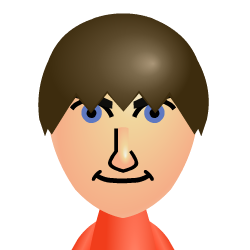 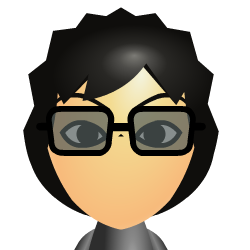 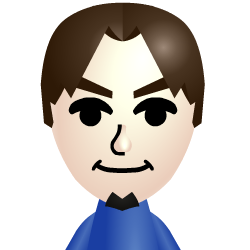 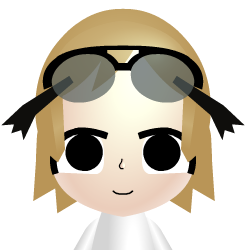 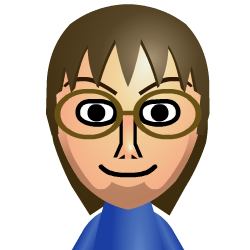 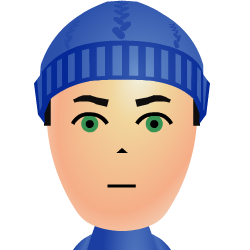 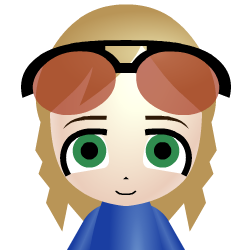 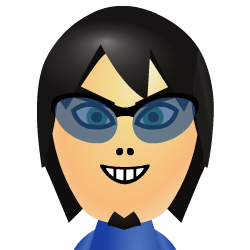 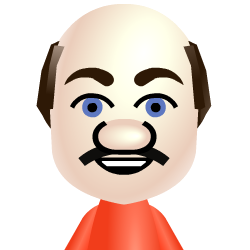 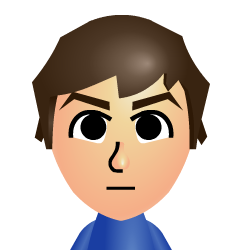 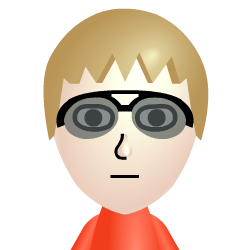 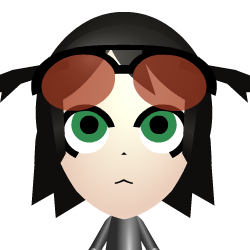 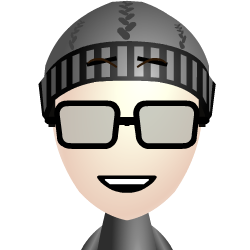 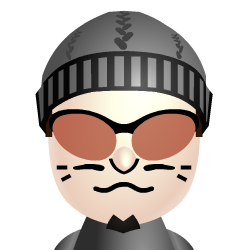 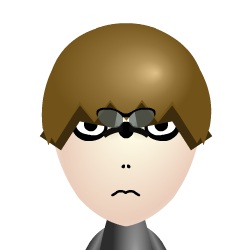 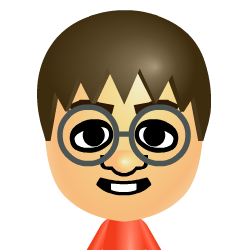 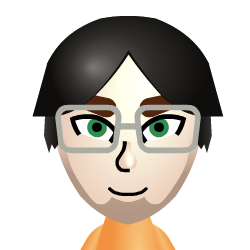 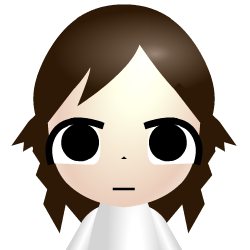 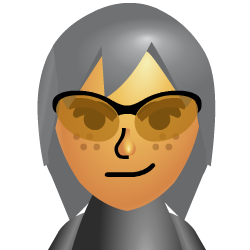 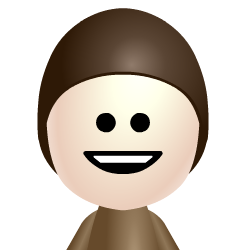 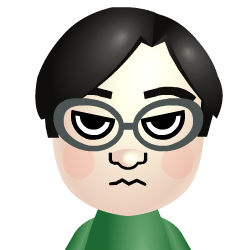 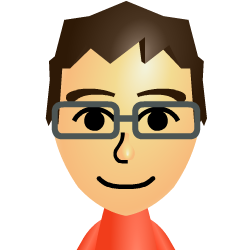 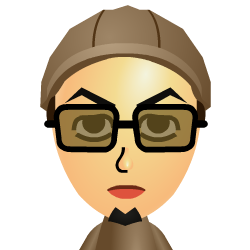 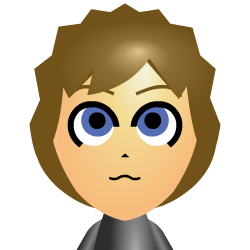 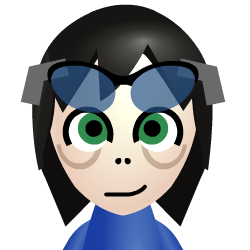 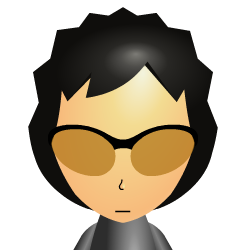 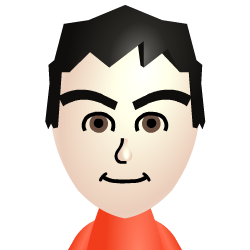 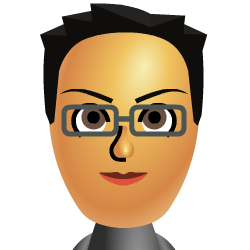 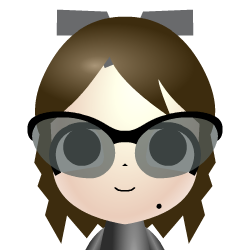 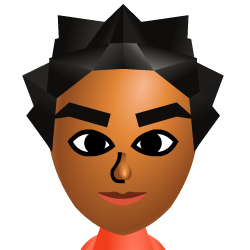 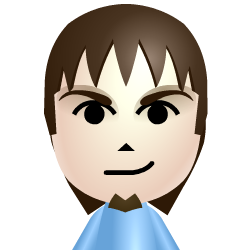 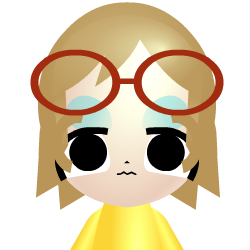 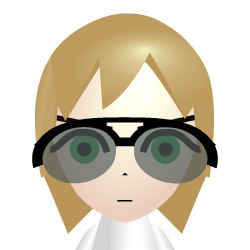 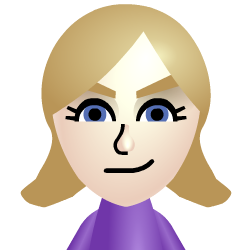 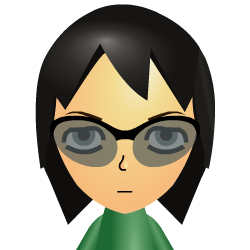 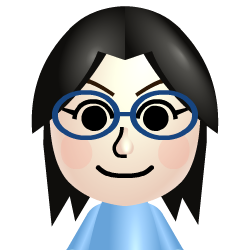 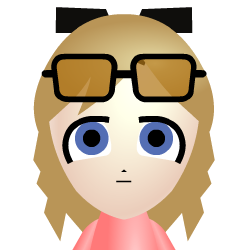 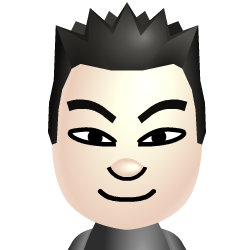 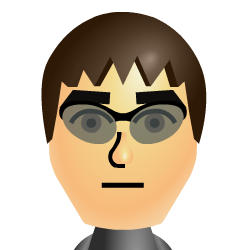 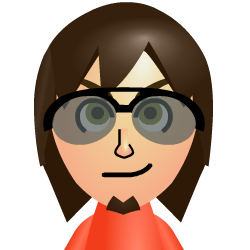 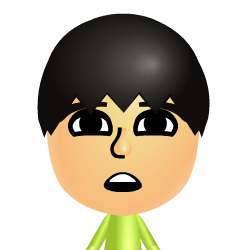 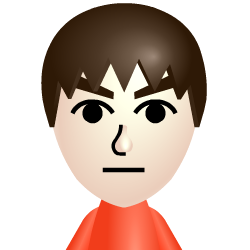 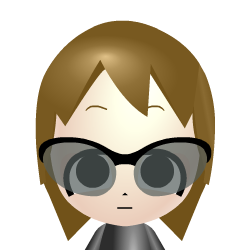 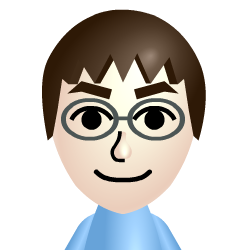 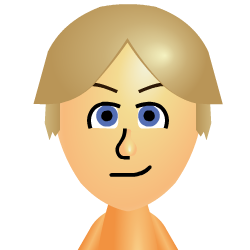 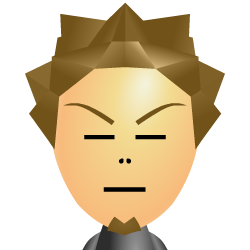 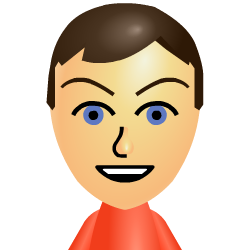 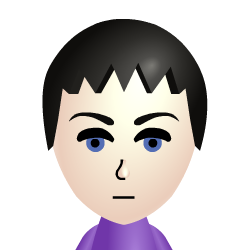 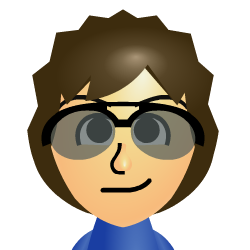 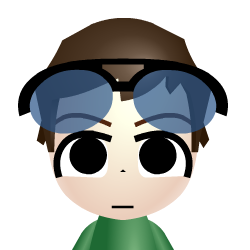 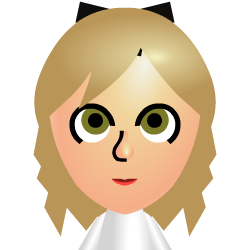 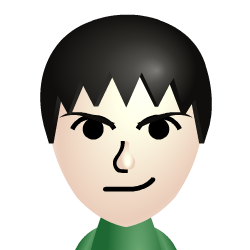 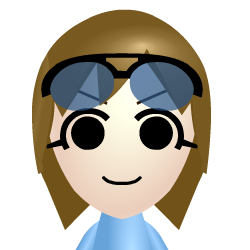 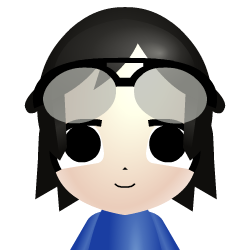 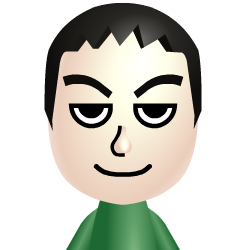 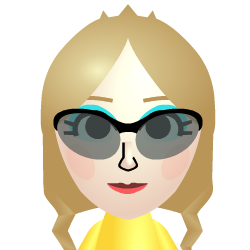 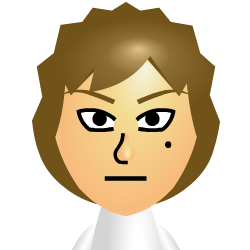 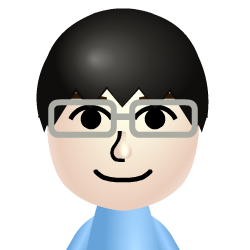 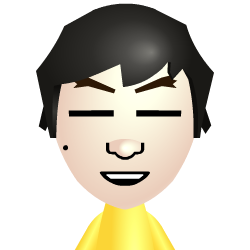 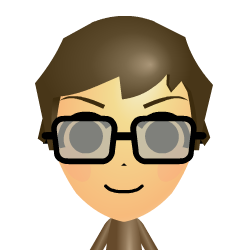 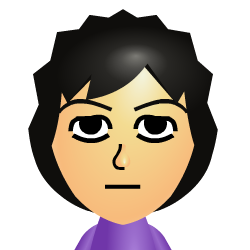 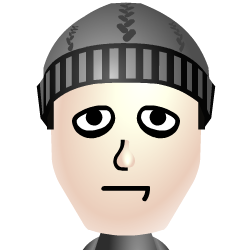 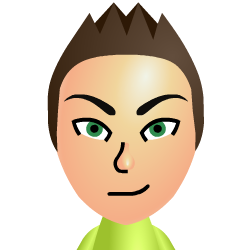 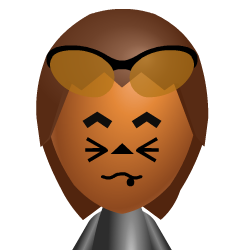 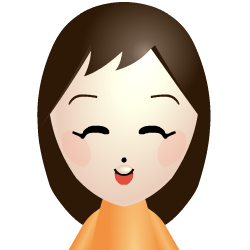 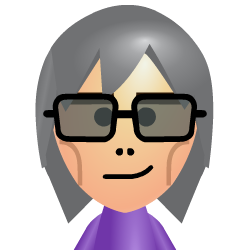 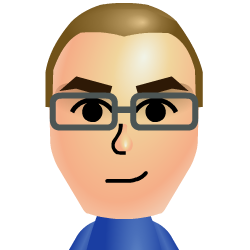 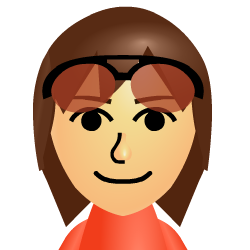 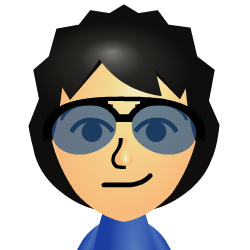 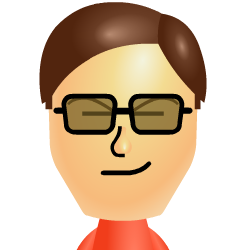 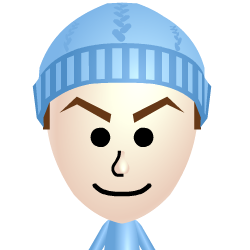 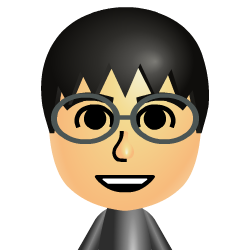 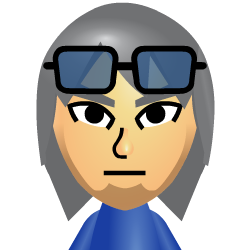 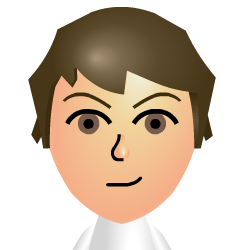 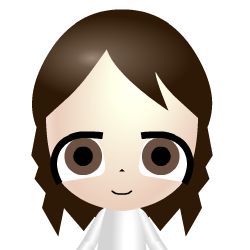 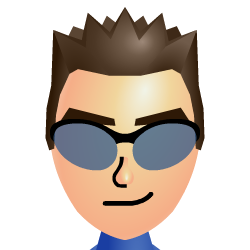 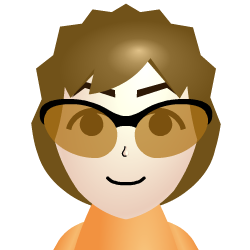 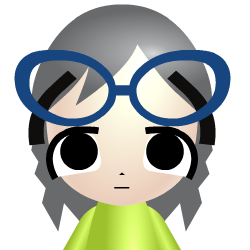 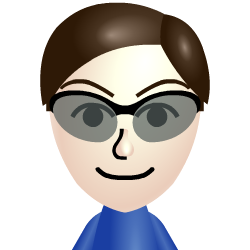 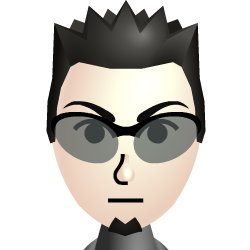 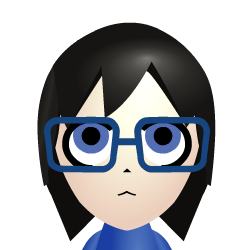 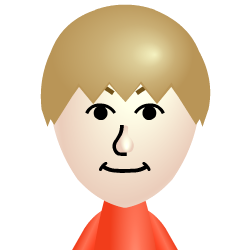 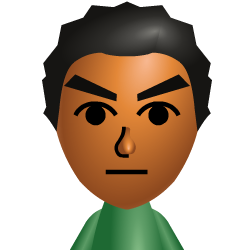 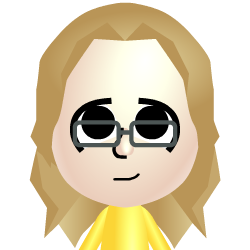 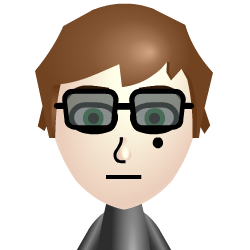 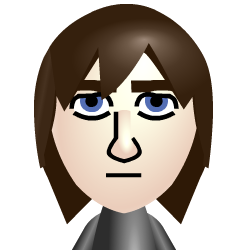 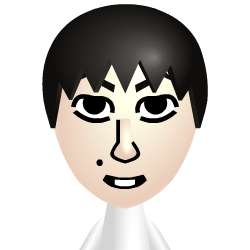 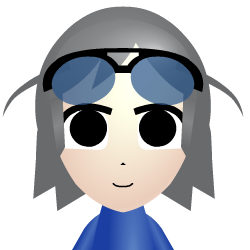 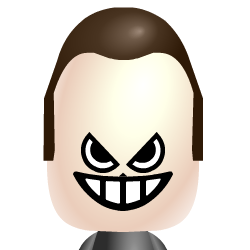 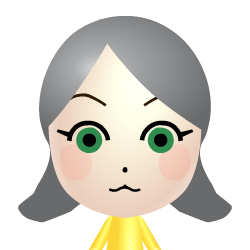 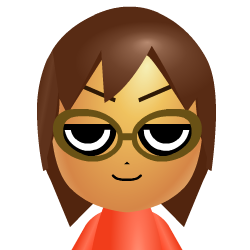 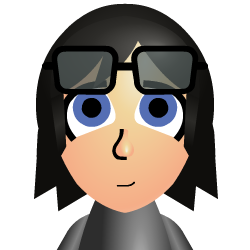 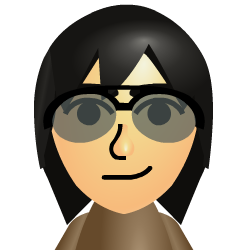 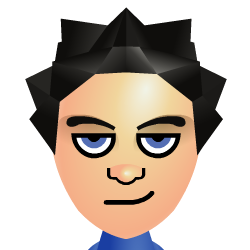 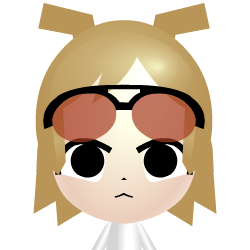 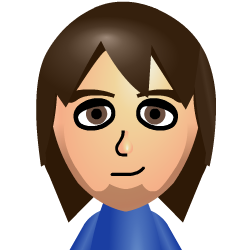 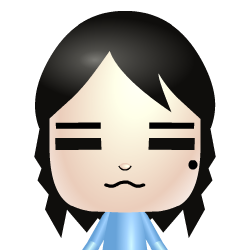 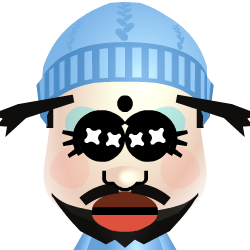 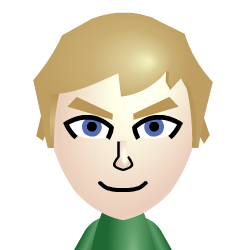 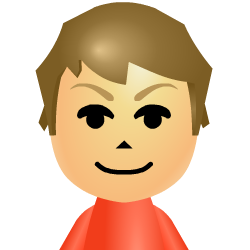 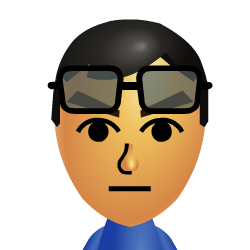 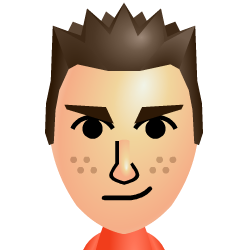 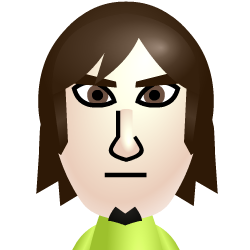 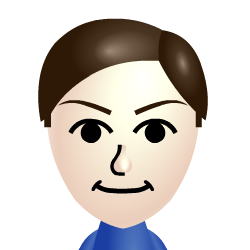 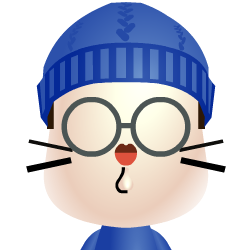 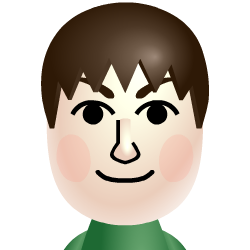 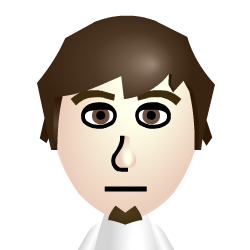 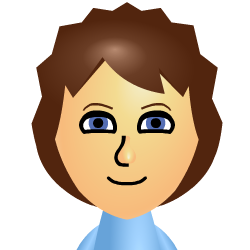 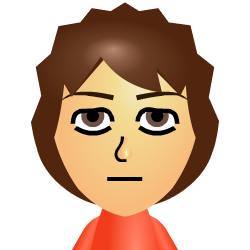 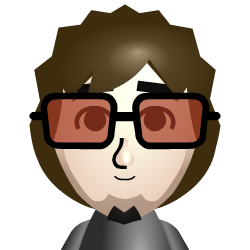 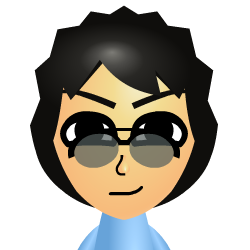 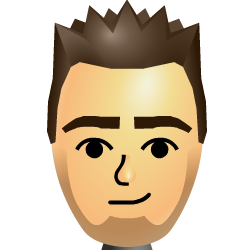 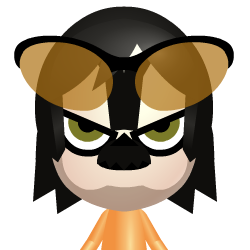 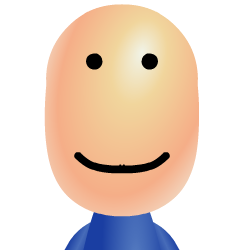 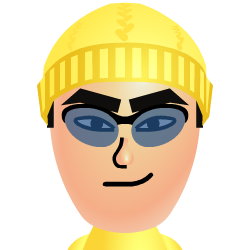 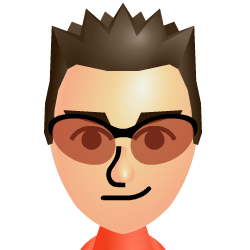 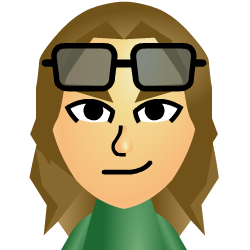 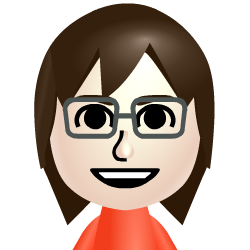 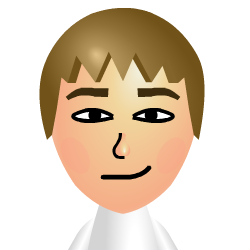 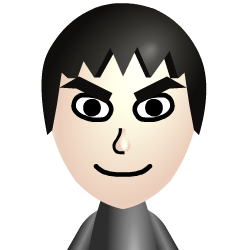 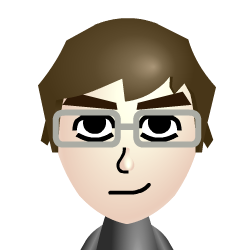 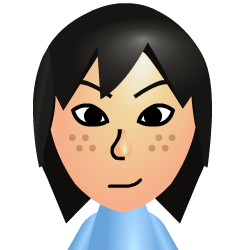 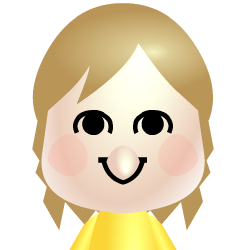 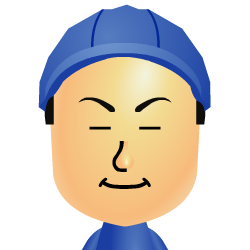 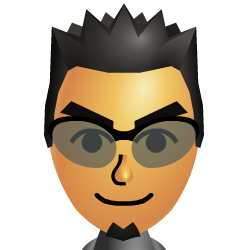 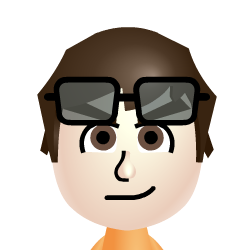 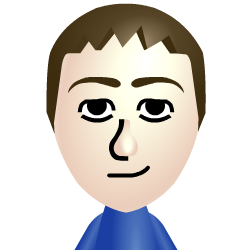 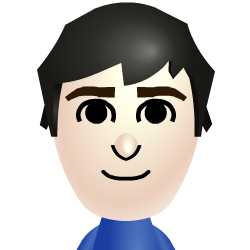 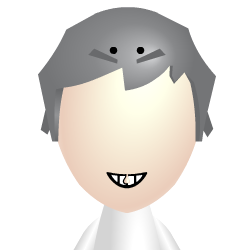 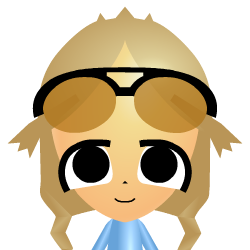 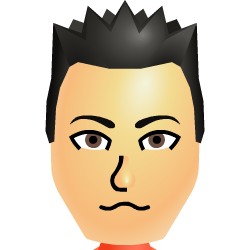 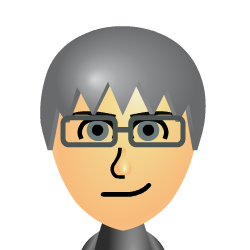 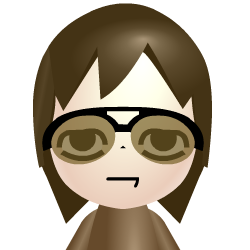 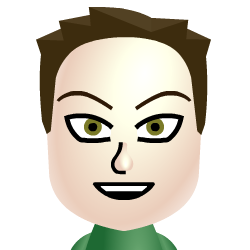 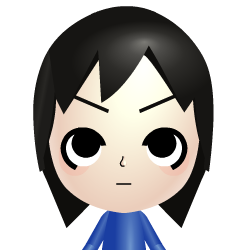 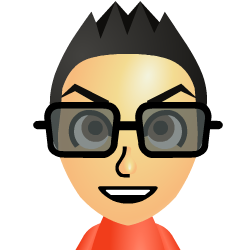 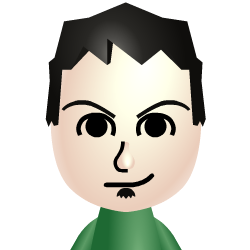 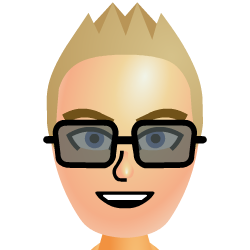 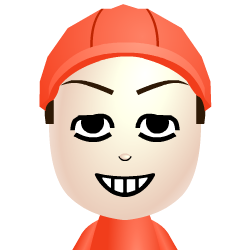 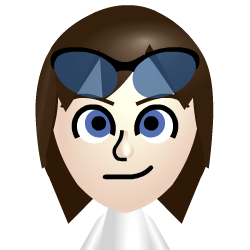 The Mii data is extracted from the ghost data and then their image is generated by miisearch.com. Current number of Miis: 372.